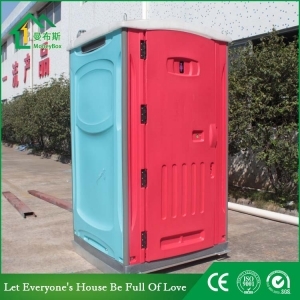 Buy USA Armal Pink HDPE Mobile Portable Toilet,USA Armal Pink HDPE Mobile Portable Toilet Suppliers,manufacturers,factories-Moneybox Modular Housing. 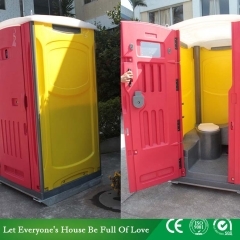 Mobile toilet is movable compared with tranditional immobilazation toilet. 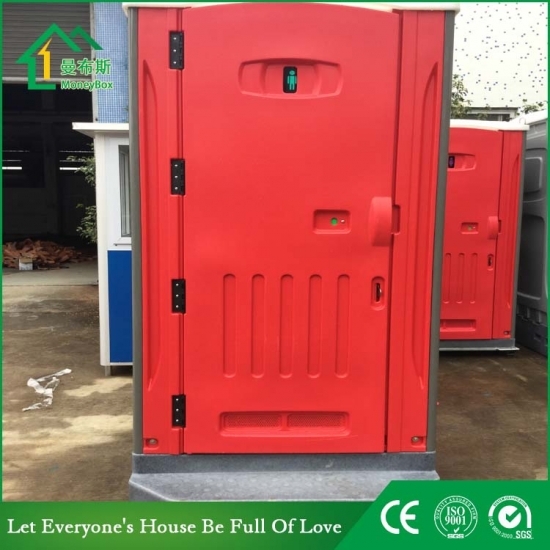 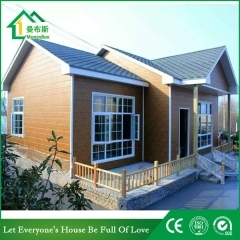 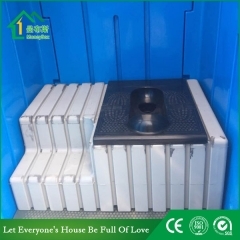 Series: EPS panel toliet, HDPE chemical toilet, stainless steel toilet and luxury light steel toilet. 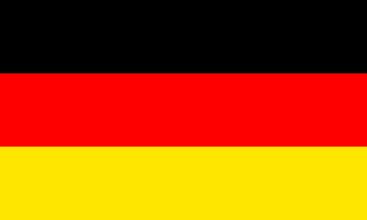 It is superior! 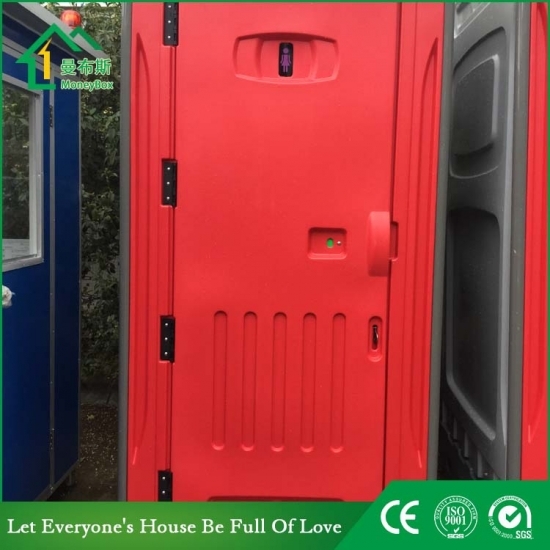 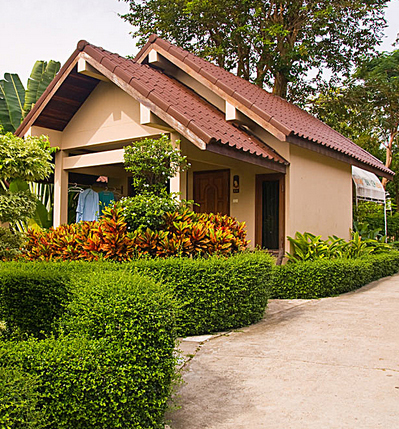 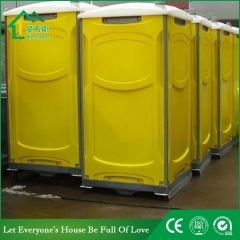 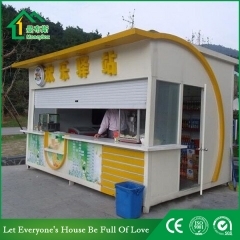 Mobile toilet is unlimited in any environment, which is handy, color-flexible. 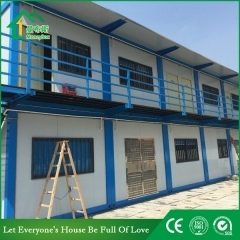 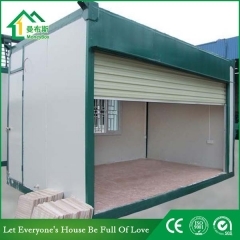 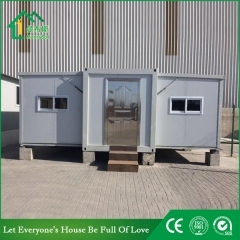 It can be put in stations, docks, view points, villa blocks, housing estates, construction sites, squares, the publics, prosperious business streets and so on. 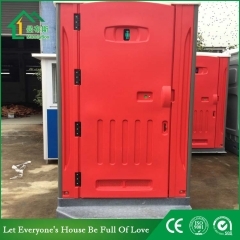 Mobile toilet is movable, combined and easy-transited. 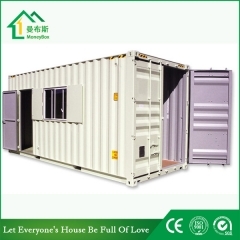 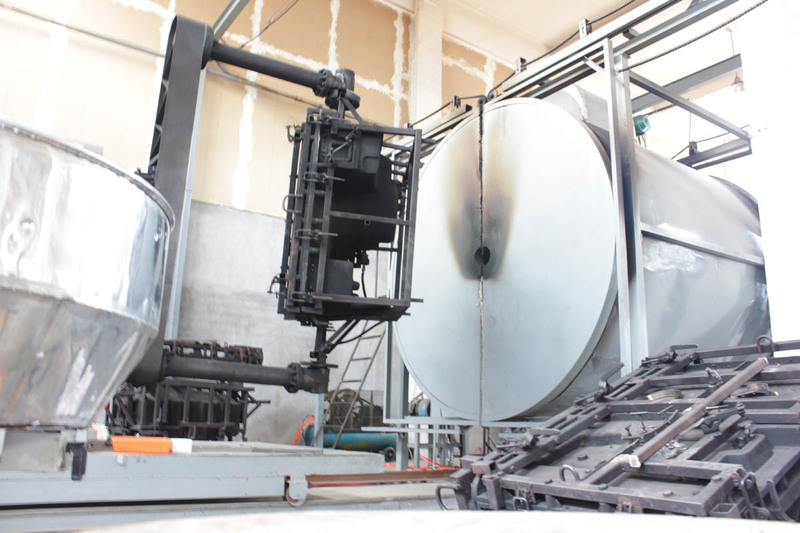 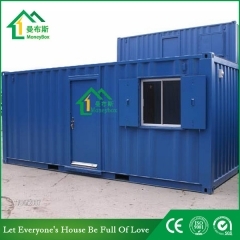 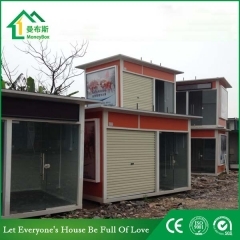 Moneybox was found in 2005, covers more than 30,000 square meters, has a production plant more than 2000 square meters, has its own Light steel, EPS foam, glass wool board production line. 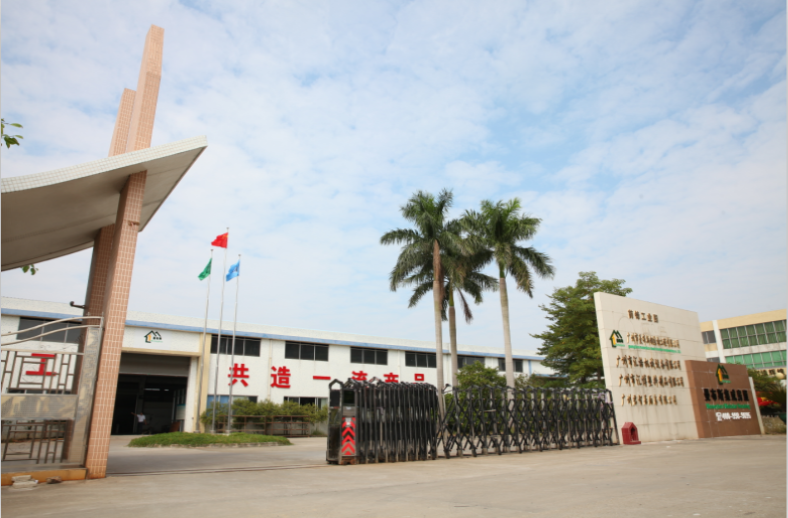 We focus on the development and manufacturing of steel materials and activities of the board fabrication and installation, design, production, marketing, installation and service of integrated-owned enterprises.